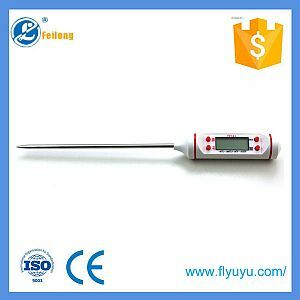 This temperature and humidity meter features large character LCD display. 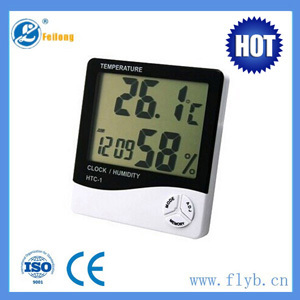 Displays time, humidity and temperature in Celsius or Fahrenheit. Includes stand and can be used as desk clock or room thermometer. 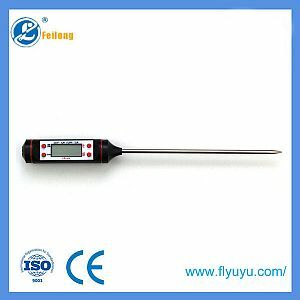 Displays temperature between -50C to +70C or -58F to 158F, humidity level between 10% to 99%. We can ship to virtually any address in the world. Note that some products cannot (due to international laws or patent protections) be shipped to international destinations and we will indicate as such in the product description. Shipping costs depends on the weight of the order, shipping method selected, shipping origin and shipping destination. This will be calculated when you checkout your shopping cart. If you cant see shipping rate for your location, then please feel free to contact us and we will reply back with correct shipping rate. Most orders we ship via Canada Post unless other service requested by buyer. We make sure each order arrives on time and damage free. We guarantee that products we sell are high quality by offering a 1 year warranty or exchange policy. You have to inform us at our PayPal service email if you intend to return/exchange. 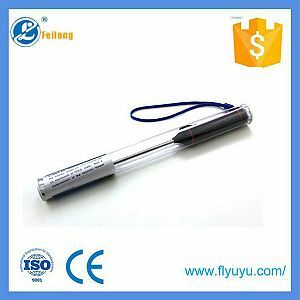 State the items that you would like to return and the reason for the return. Shipping cost is non-refundable. Return item must be in its original/unused condition. Returns of damaged or used goods will be rejected - these goods will be discarded. Incomplete packaging will result in a 30% re-stocking fee. FTA Electronics Enterprise was founded in 2005. We sell best quality products in order to enrich customers satisfaction. Great price, high quality inventory and best customer service makes us strong and able to compete with any other wholesalers. We work with many different supplier and also import electronics from worldwide. We do our best to insure that every customer is happy since your happiness is our success! Please contact us first before leaving any NEGATIVE feedback, or raising any disputes to PayPal. We guarantee to solve your problems in a way you'll be satisfied! If you have any question, please feel free to contact us by sending us an email . We normally reply to emails within 48 hours.